Multinox INC has emerged as one of the leading manufacturer and supplier of Hydraulic Cylinder Tubes in India. 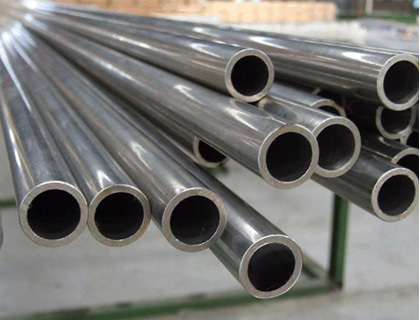 Specially fabricated under expert supervision, to meet the needs of our clients, our inventory comprises of Pneumatic Cylinder Tube, Hydraulic Cylinder Tubing, and Hydraulic Cylinder Honed Tube among other products. Honing is primarily used to improve the geometric form of a surface and the surface texture. We recommend A-TUBE TUL for all hydraulic cylinders. 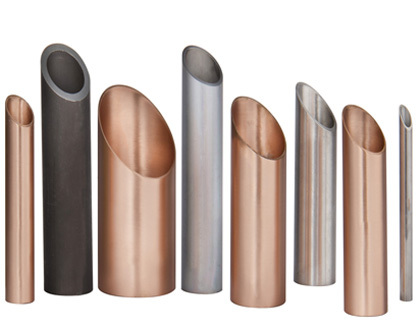 We design and manufacture Seamless Hydraulic Cylinder Tubes using high-quality raw materials, and state of the art technology, for a guaranteed durability and robust performance. We offer a large inventory of Welded Tube Cylinders for applications in a variety of sectors such as agriculture and construction, also for waste & recycling and OEM. Due to the increased durability and corrosion resistance along with its excellent machinability and weldability, ST52 Hydraulic Cylinder Tubes are preferred in various sizes and thickness by our clients all across the globe. Multinox INC produces Hydraulic Cylinder Cold Drawn Tubes that meet or exceed various international standards including ASTM A519, ASTM A513, EN 10297, and EN 10305. We are able to meet the critical lead times and deliver both Precisions Machined Components according to our clients’ specifications Just In time. 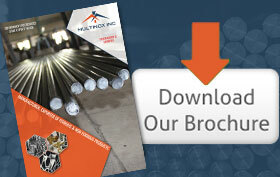 Contact us for your Hydraulic Cylinder Tubing needs to help us serve you better. We Multinox Inc offer best in class Hydraulic Cylinder Tubes at reasonable prices. 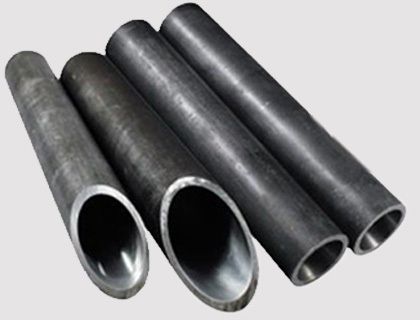 Request the Latest Hydraulic Cylinder Tubes price list in india using the contact form here.